Mauritius has a wonderful park for skateboarding, the number of figures which will surprise even the most avid rider. Also funbox, numerous handrails and upper quaterpipe different sizes there is a mini ramp under the roof with a very comfortable skateboard radius. Entrance to the skateboard park Mauritius fee – Rs 100, with no limit on the time spent. Working time coincides with the time of Bagatelle Mall of Maurtius, on whose territory it is located the skate park. 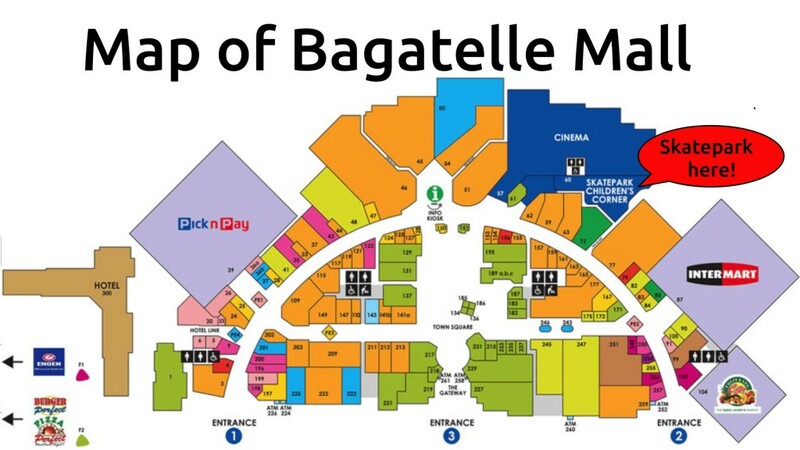 Bagatelle Mall of Mauritius has a supermarket, petrol station, a huge number of boutiques, shops, restaurants and cafes. Skateboarding appeared in California in the distant 50’s of last century, thanks in anticipation of a bored wave surfers. To date, skateboarding powerfully developed, becoming a separate real sport with multiple disciplines. Many surfers are happy to ride skateboards today also. 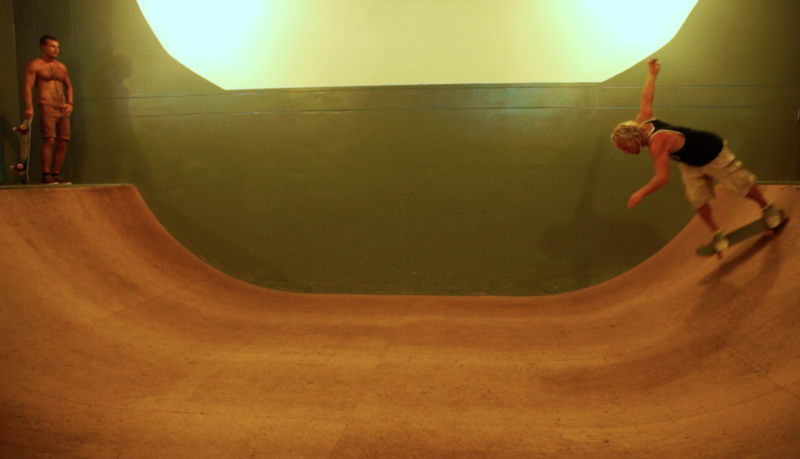 In our view, riding in a mini-ramp on a skateboard helps develop balance necessary for turns on a wave. Anyway, a fun activity, especially when you ride with your friends!